Wikileaks founder Julian Assange has been arrested at the Ecuadorian embassy in London, police announced today. 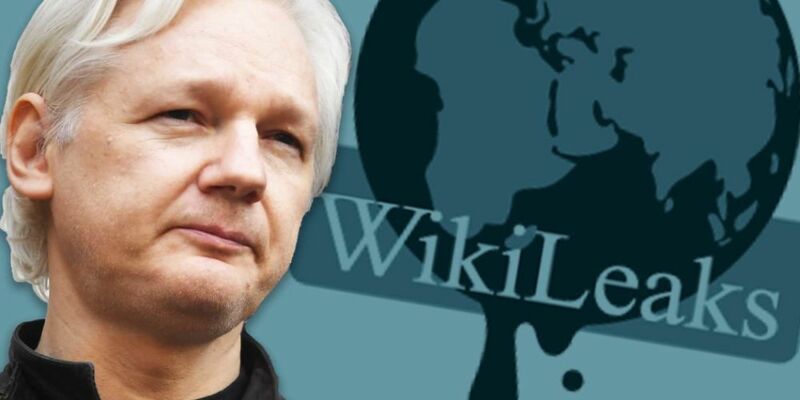 According to the classified documents released today, the charge relates to Assange’s alleged role in one of the largest compromises of classified information in the history of the United States. In March 2010, Assange engaged in a conspiracy with Chelsea Manning, a former intelligence analyst in the U.S. Army, to assist Manning in cracking a password stored on U.S. Department of Defense computers connected to the Secret Internet Protocol Network (SIPRNet), a U.S. government network used for classified documents and communications. As Manning was having an access to the department computers because of her job, which easily allows her to transfer classified information to wikileaks. As the cause of the leaks was from internal source which made more difficult to determine the intrusion. If you want to learn more about the story, you can find it from here.